Normandie World Towers is located in the Koreatown area in the outskirts of Downtown Los Angeles. 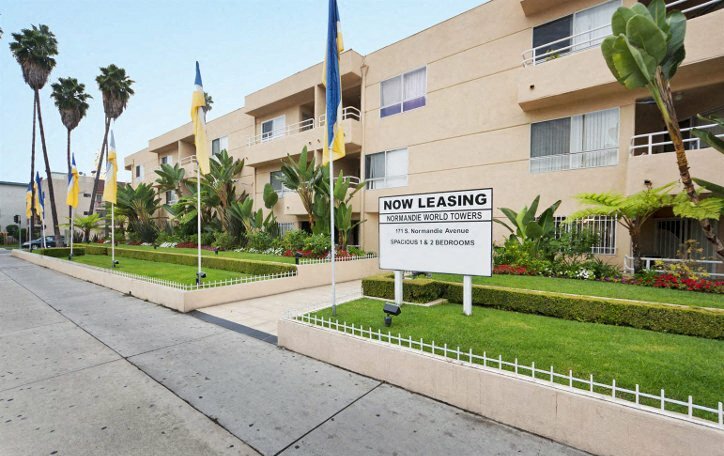 Our building is situated conveniently to school districts, the 101 freeway, and plenty of shopping. 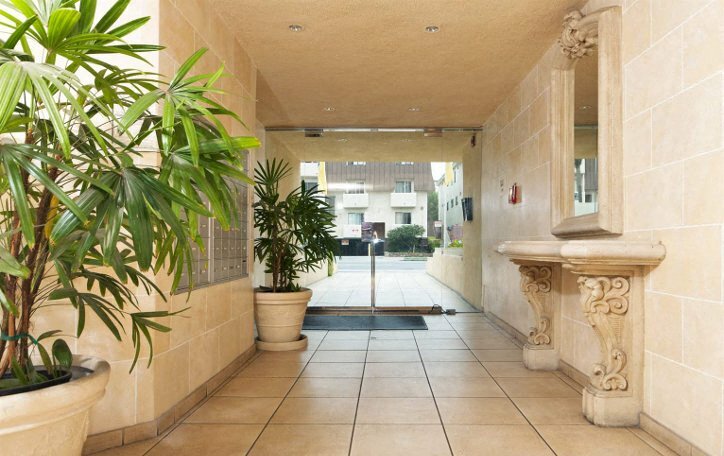 We feature spacious and bright one and two bedroom apartments with balconies.